Darna – Building & .. 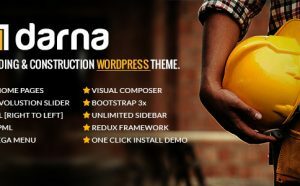 Welcome to Darna – Darna is responsive, every gadget ..
Show off your work with this easy-to-customize and fully .. 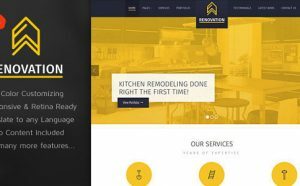 Structure is the responsive Wordpress theme for building ..